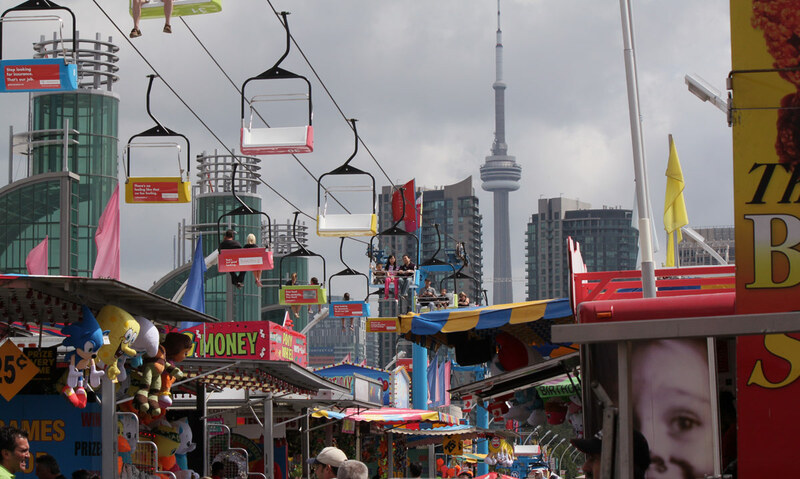 I LOVE the contrast of the city to the colors of the amusement area. Great photos… didn’t know you are such a good photographer….! !